When the oven is filled with other dishes it is awesome to have a fantastic dessert in the Slow Cooker. This is a delicious dessert with a great fruit combination and a rich sauce all in the same cooker. I love this recipe when we are having a busy day or a family gathering. This is a great dessert to take to a covered dish luncheon. We really love this Fruit Pudding Cake and hope you will enjoy it. In a medium mixing bowl, stir together the flour, sugar, baking powder, and salt. Add the cold chopped butter. With a pastry blender, blend the butter into the flour mixture until it is like coarse crumbs. Stir the milk into the mixture and mix until the batter forms. 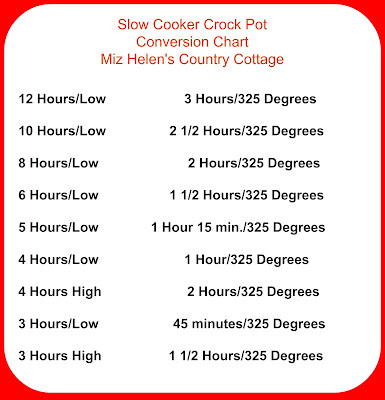 Spray the inside of the Slow Cooker and spread the batter on the bottom of the cooker. Place the chopped fruit on top of the batter. In a small bowl mix the melted butter, apple juice, honey, sugar, cinnamon and nutmeg. Pour the liquid over the fruit. Place a clean towel over the opening of the Slow Cooker, then place the lid on, this keeps the condensation from the lid from going into the cooker. Cook on high for 2 to 3 hours until the fruit is tender. I am so excited that you were able to stop by and enjoy this delicious dessert with us today. We always look forward to your visits so come back to see us soon! Miz Helen, I look forward to making this! Thanks. It looks fantastic and it's super unique!! This looks like something my family would really like. I love the fact that it doesn't contain eggs, which I'm allergic to. PINed it to try soon. I love pudding cakes, this sounds wonderful, I will have to try it soon! Thanks for sharing at What'd You Do This Weekend?! What a lovely, comforting dessert, and I bet it smells gorgeous while it is cooking too! 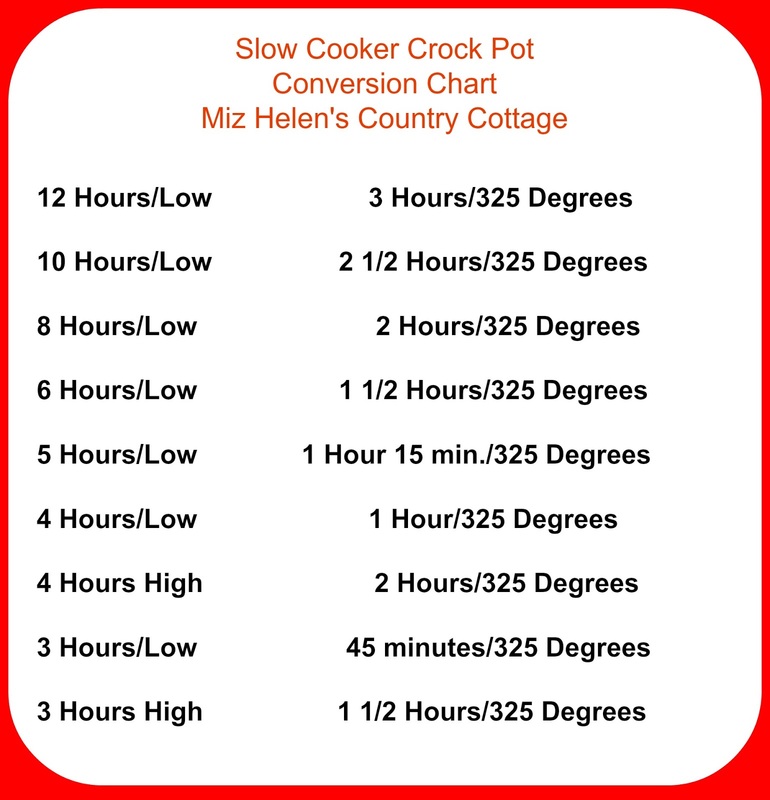 Your Slow Cooker Fruit Pudding Cake looks wonderful, Miz Helen! Thank you so much for bringing it to the Hearth and Soul Hop.